Harried and overworked, Taeko leaves the city for a much-needed island vacation. Stepping off a propeller plane onto golden sands, she drags her giant suitcase across the beach to Hamada Inn. Owner Yuji is impressed; it’s the first time in three years a guest has made it to the inn without getting lost. 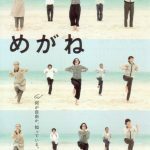 The next morning Taeko wakes up to the greetings of peculiar fellow vacationer Sakura who leads the townspeople in funny morning calisthenics on the beach. Thus begins Taeko’s strange vacation on this strange island full of strange people. At first Taeko finds the laidback attitude and mass idleness hard to bear, but soon she too begins to see the joy in “twilighting”. Harried and overworked, Taeko leaves the city for a much-needed island vacation. Stepping off a propeller plane onto golden sands, she drags her giant suitcase across the beach to Hamada Inn. Owner Yuji is impressed; it's the first time in three years a guest has made it to the inn without getting lost. 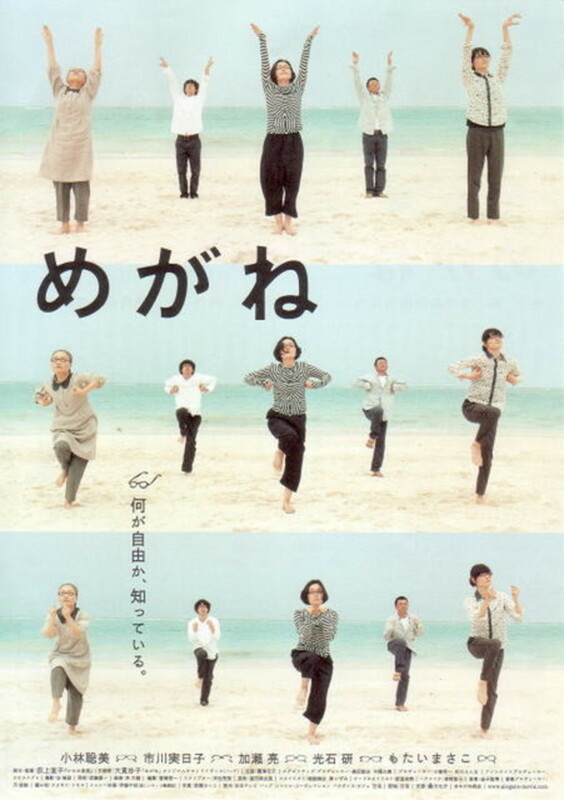 The next morning Taeko wakes up to the greetings of peculiar fellow vacationer Sakura who leads the townspeople in funny morning calisthenics on the beach. Thus begins Taeko's strange vacation on this strange island full of strange people. At first Taeko finds the laidback attitude and mass idleness hard to bear, but soon she too begins to see the joy in "twilighting". Tagline: I know what freedom is.